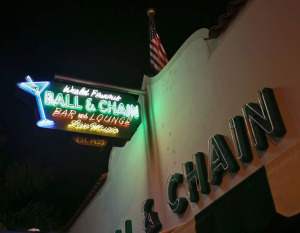 So proud to be part of the re-opening of Ball&Chain, a Miami institution since 1935! 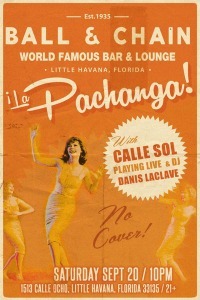 Orquesta Calle Sol played salsa brava on Calle Ocho in Little Havana! 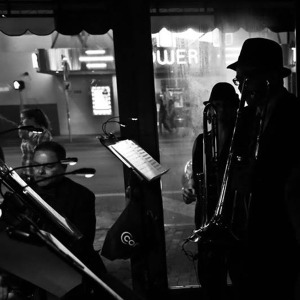 Enjoyed the crowd, the place, and the whole night! 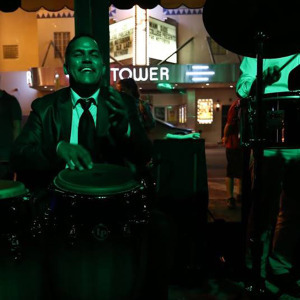 Invited back for a second time – the Calle Ocho Festival 2014! I was invited back to play with Freddy Velaz y Su Banda Swing a second time at 2014 Calle Ocho Festival – Miami’s largest Hispanic festival! 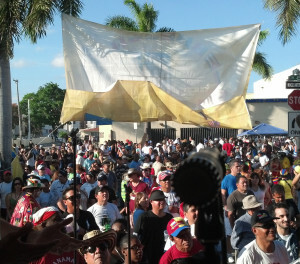 A great crowd at the Radio Caracol Stage enjoyed punta, cumbias, bachata, y merengue!